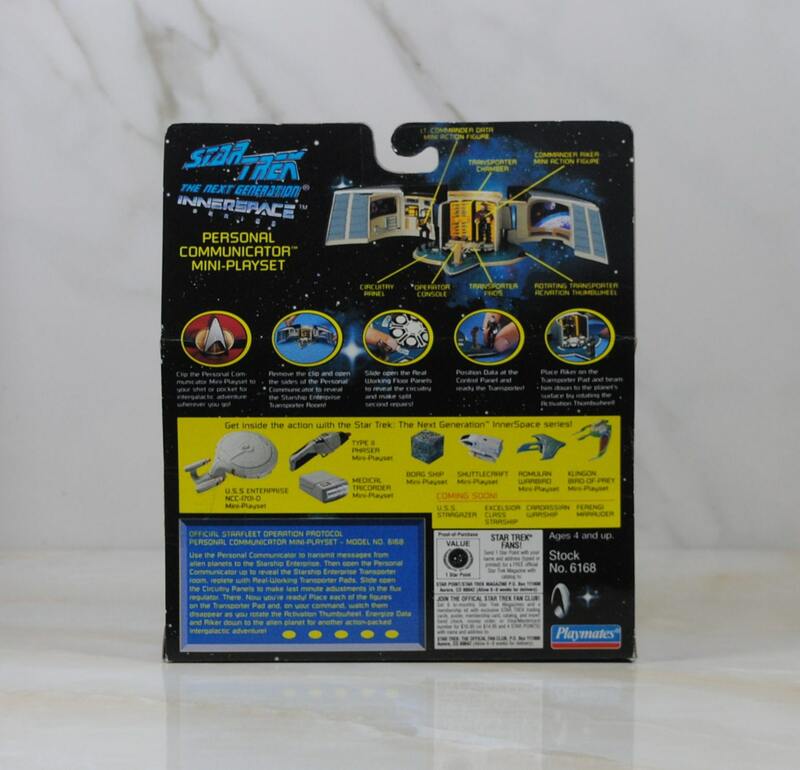 This is a vintage 1995 Star Trek The Next Generation Personal Communicator Mini-Playset. 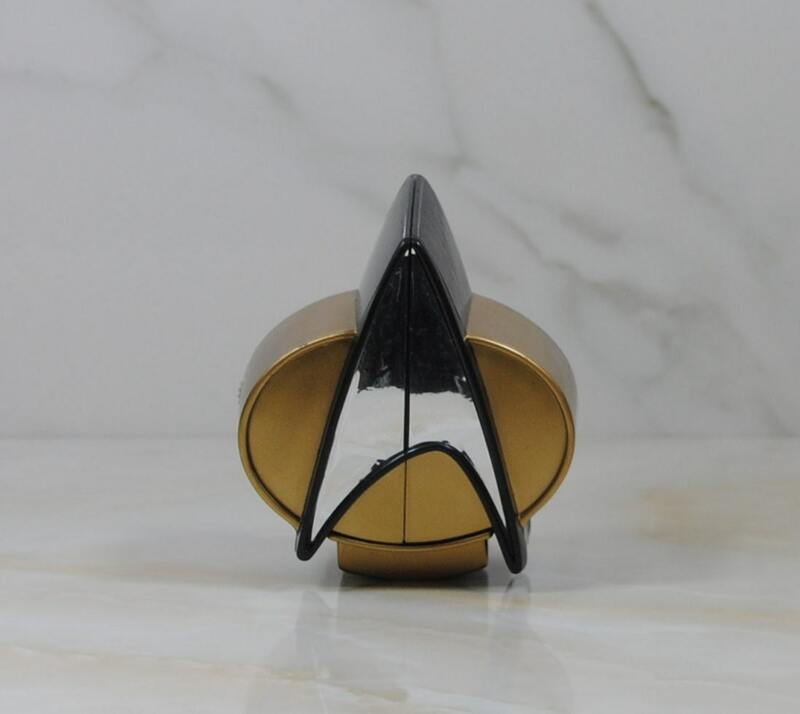 The box has been opened and the communicator may have been played with. Has a Collector's Number of 028788. 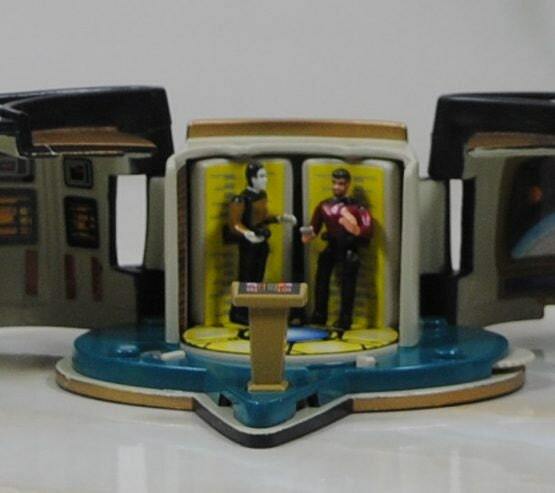 Both figures, Riker and Data, are included. The package is in very good condition with very little shelf wear. 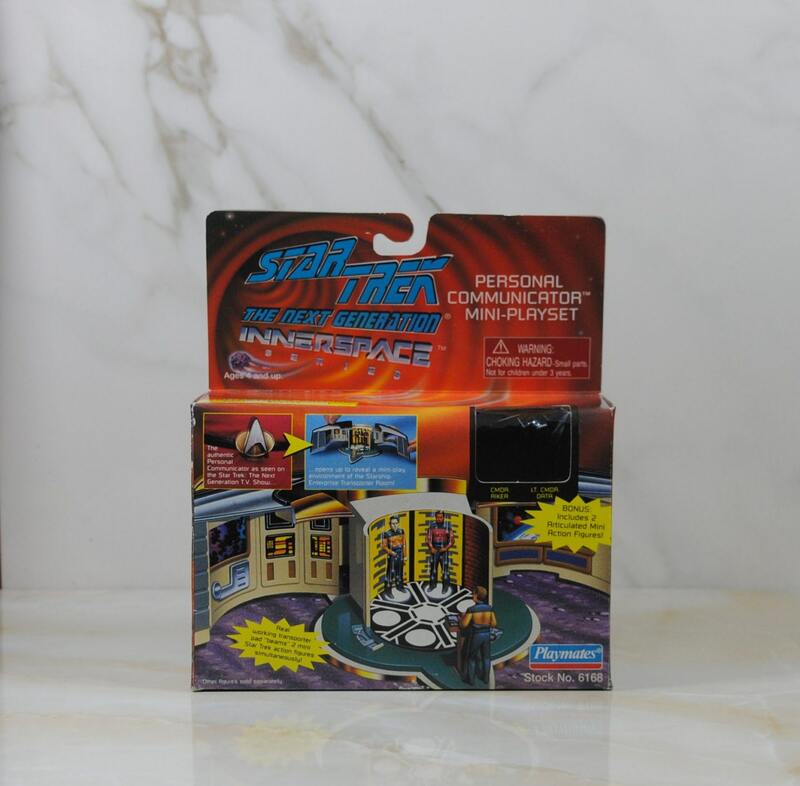 The mini-playset is also in very good condition with very little use wear. The stickers have been removed from the sheet and put on the playset. The instructions are included. The photographs are of the actual toy and not stock photographs. Please see the photographs for additional condition information.